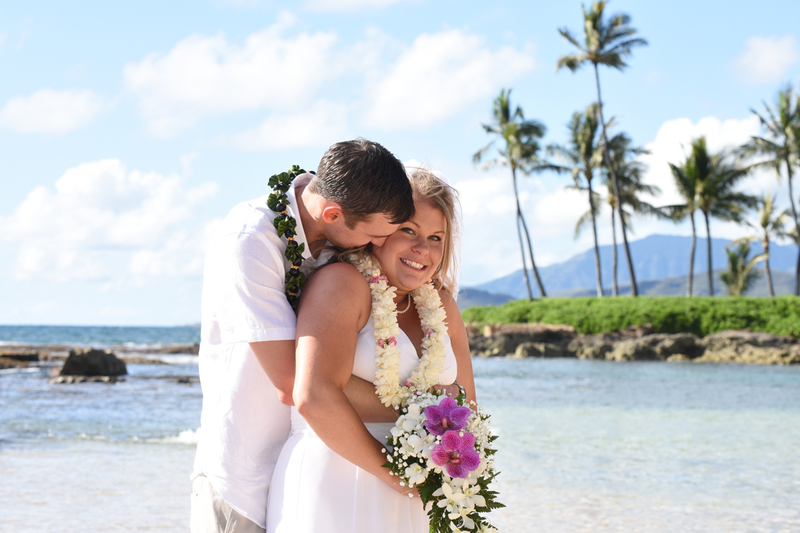 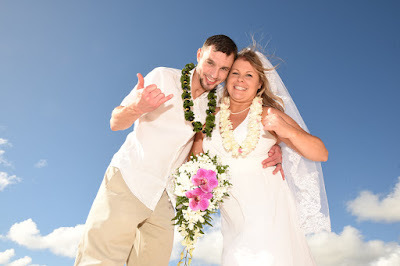 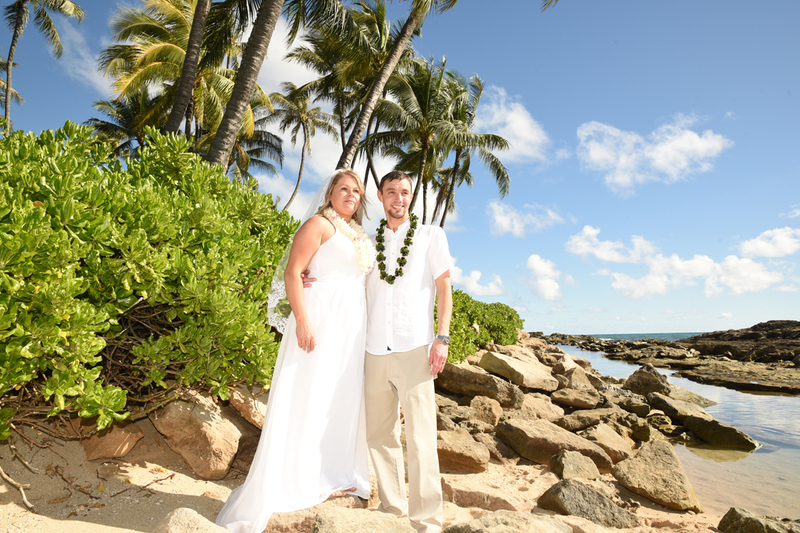 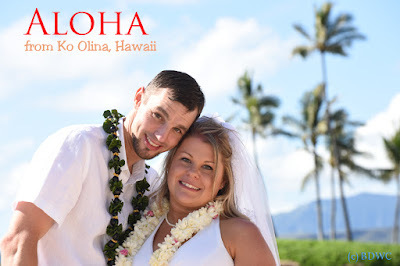 Plenty of great wedding photos at Ko Olina, East Oahu. 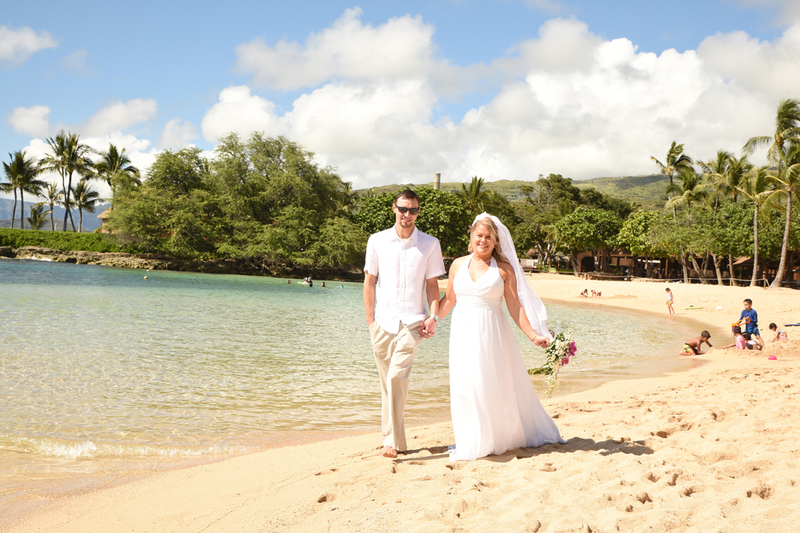 Our wedding package advertises 100 images, but this couple received over three times that amount. Ordering wedding cake and music helps with extra photos.